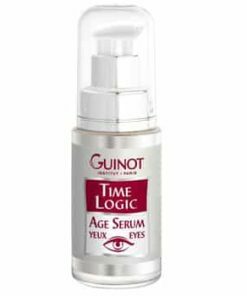 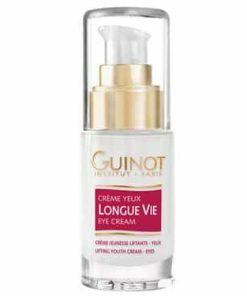 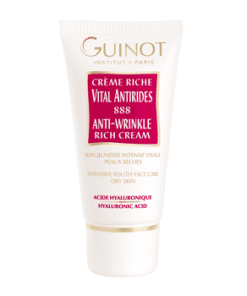 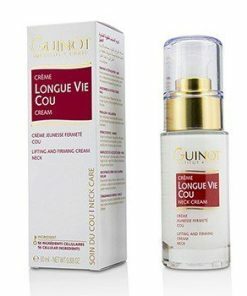 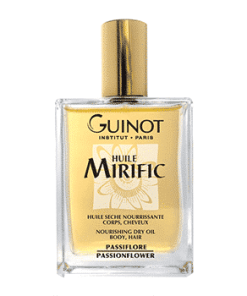 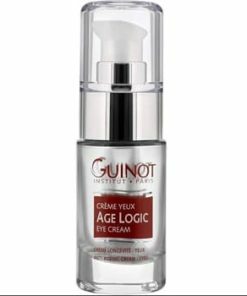 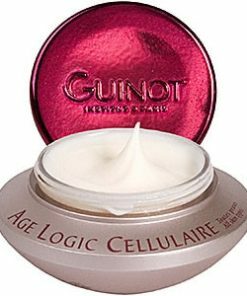 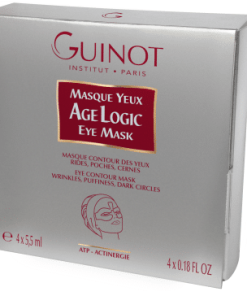 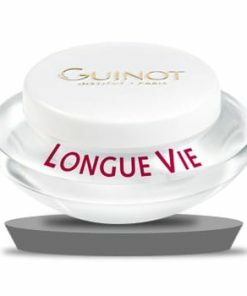 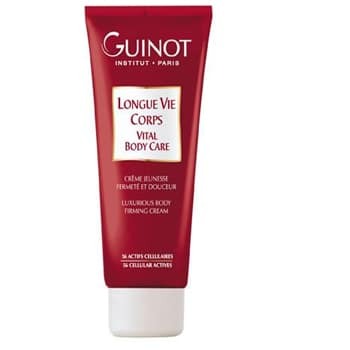 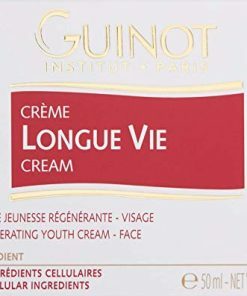 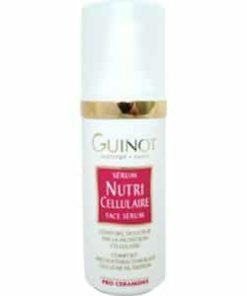 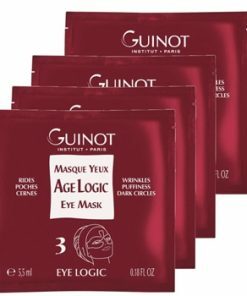 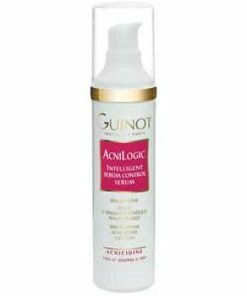 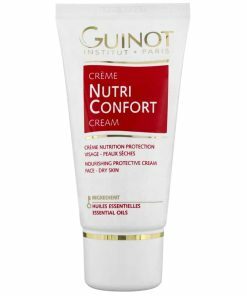 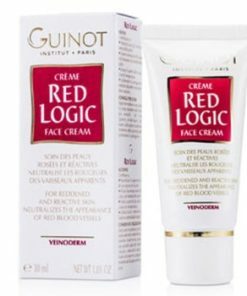 Guinot Longue Vie Corps – Vital Body Youth Care Firming Cream redefines the figure and regenerates the skin’s structure, which becomes visibly younger looking. 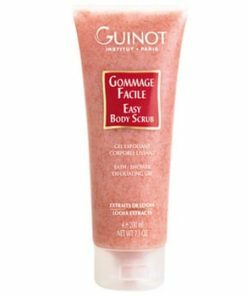 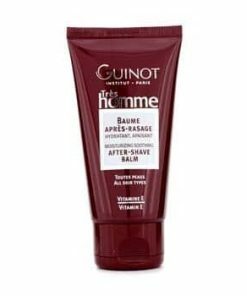 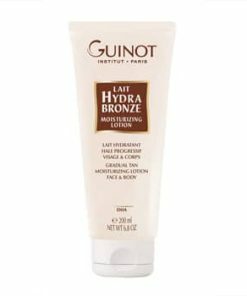 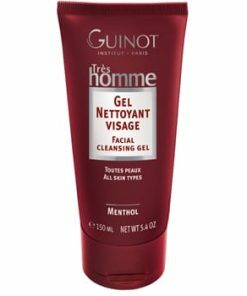 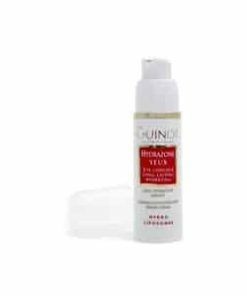 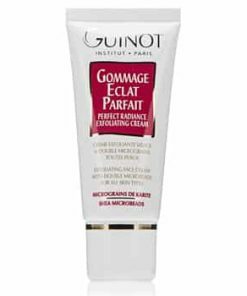 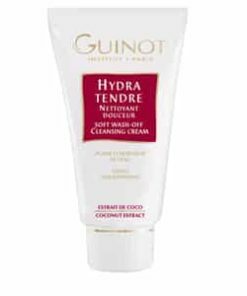 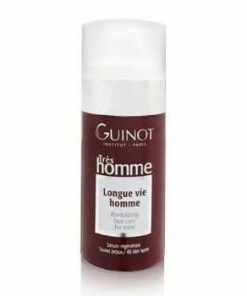 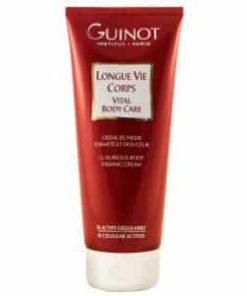 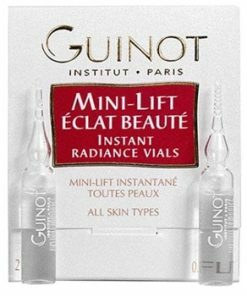 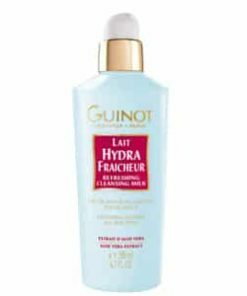 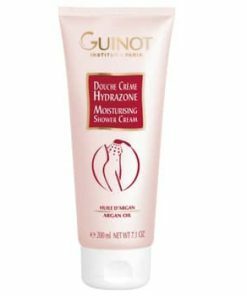 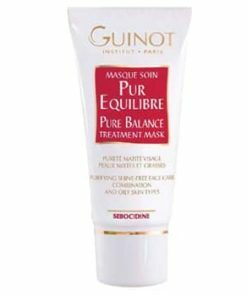 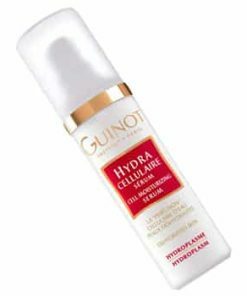 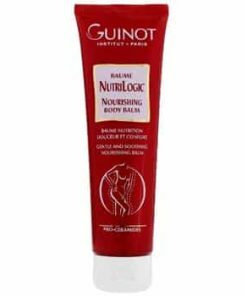 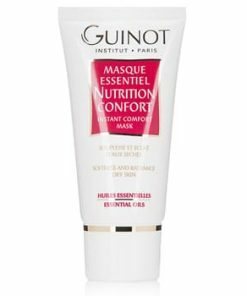 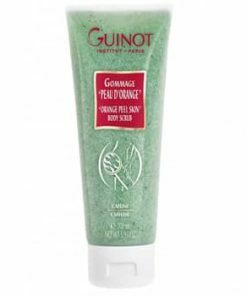 Guinot Body Firming Cream / Longue Vie Corps moisturizes, softens, smoothes, and leaves the body with a fresh, invigorating scent. 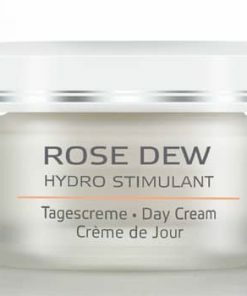 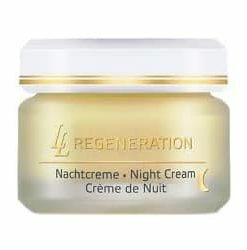 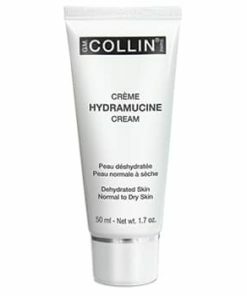 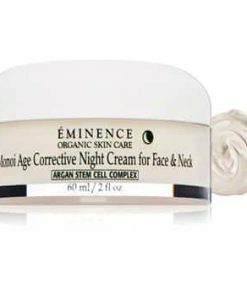 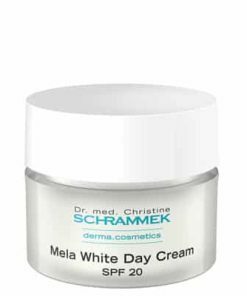 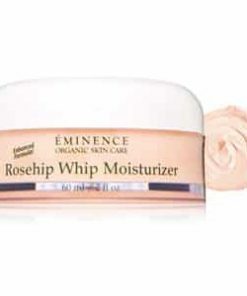 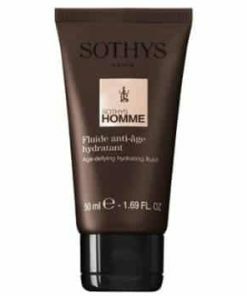 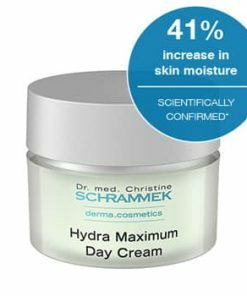 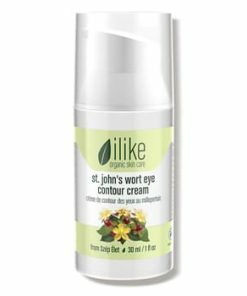 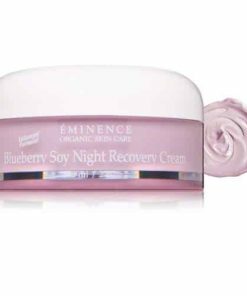 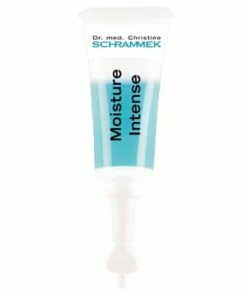 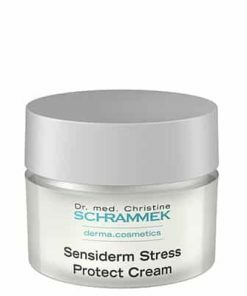 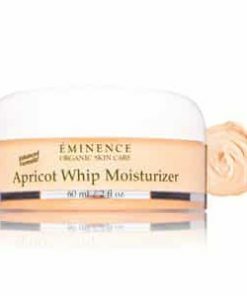 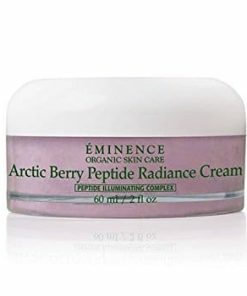 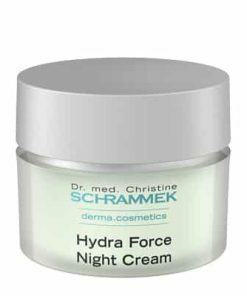 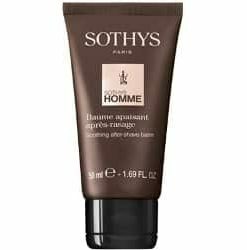 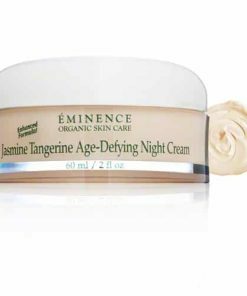 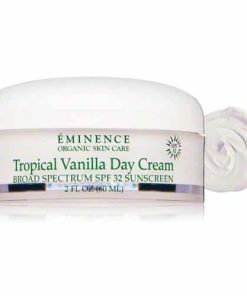 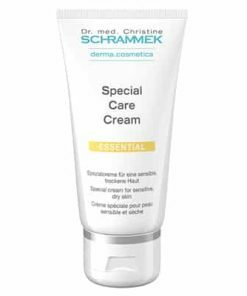 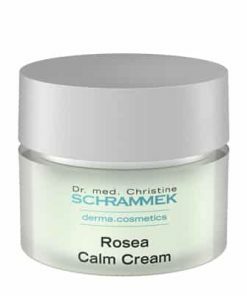 The creamy texture of this cream makes skin feel wonderfully soft. 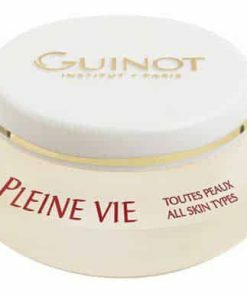 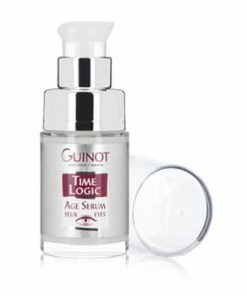 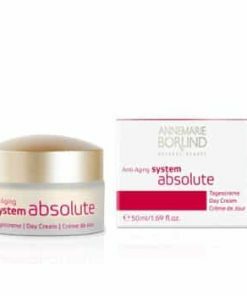 Guinot Body Firming Cream / Longue Vie Corps redefines the figure and regenerates the skin’s structure, which becomes visibly younger looking. 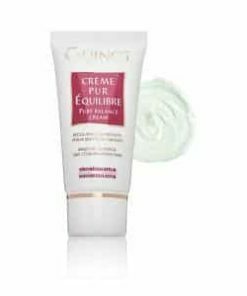 Guinot Body Firming Cream / Longue Vie Corps moisturizes, softens, smoothes, and leaves the body with a fresh, invigorating scent. 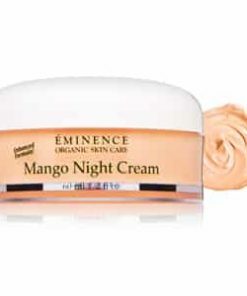 The creamy texture of this cream makes skin feel wonderfully soft. 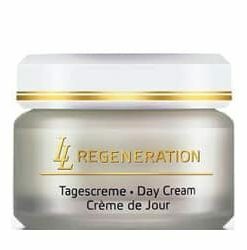 • Regenerates the skin’s structure. 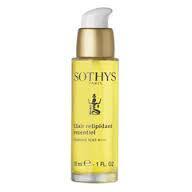 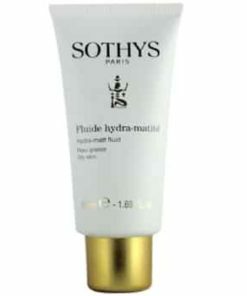 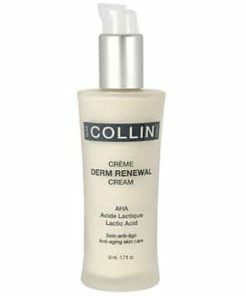 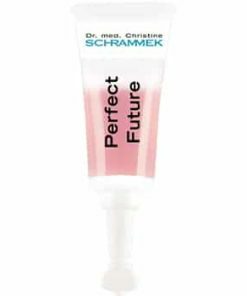 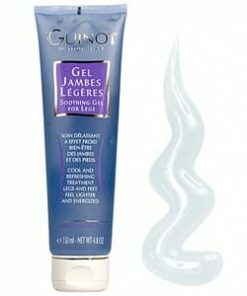 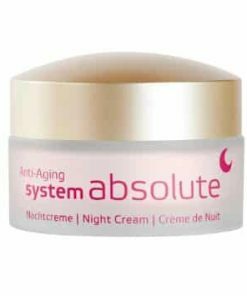 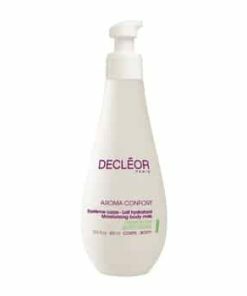 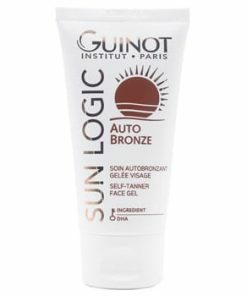 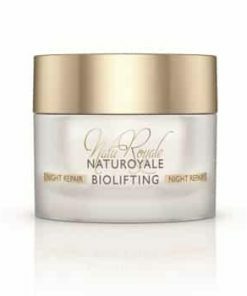 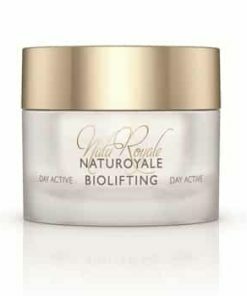 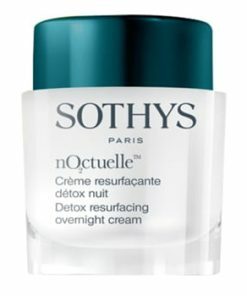 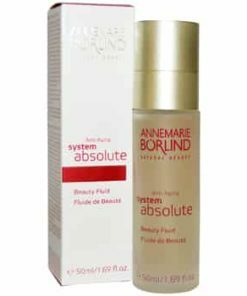 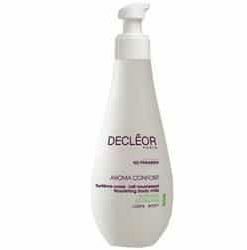 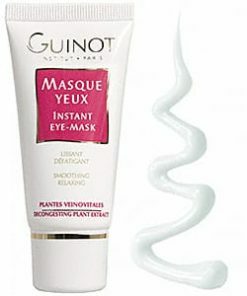 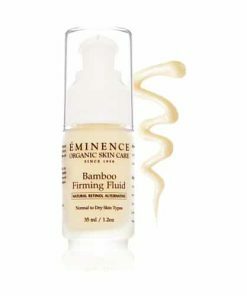 • Redefines the figure, thanks to its smoothing, firming actions. 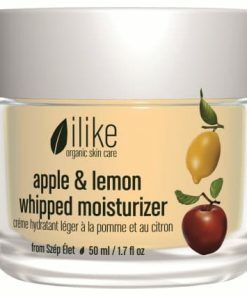 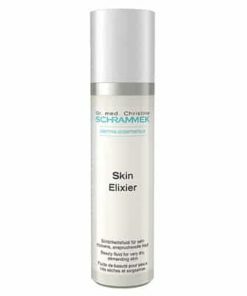 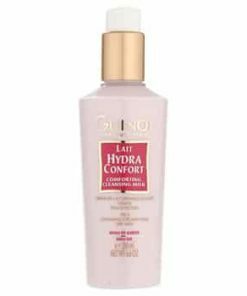 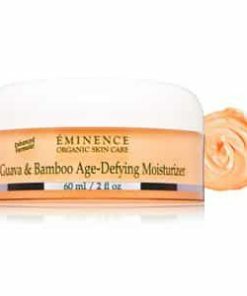 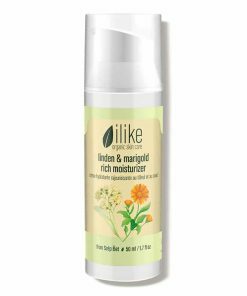 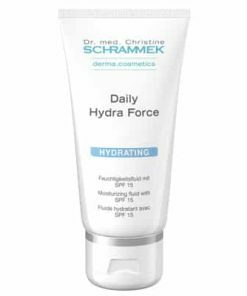 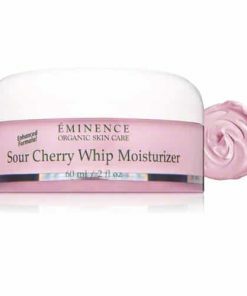 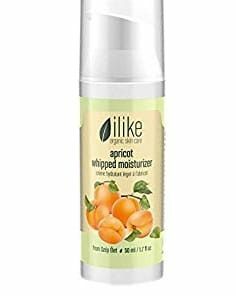 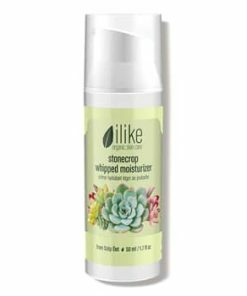 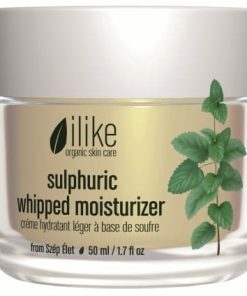 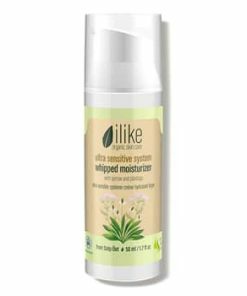 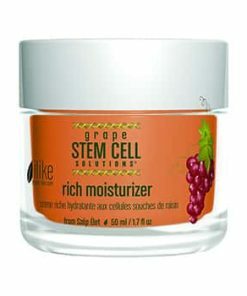 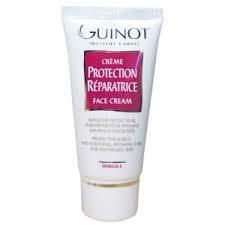 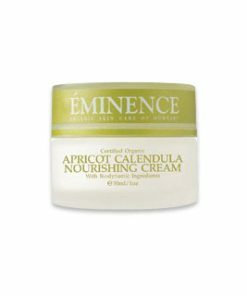 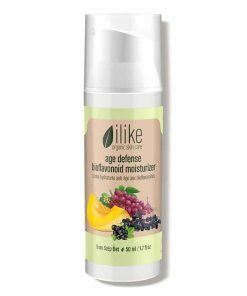 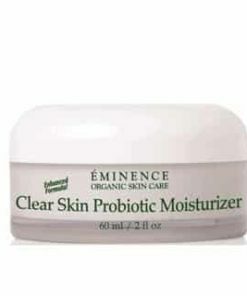 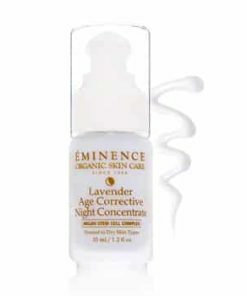 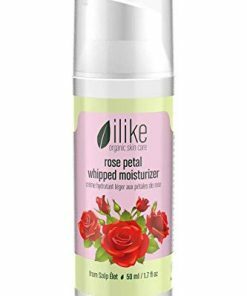 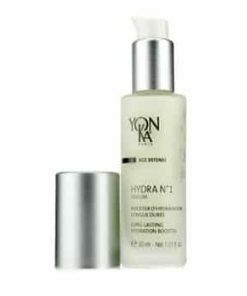 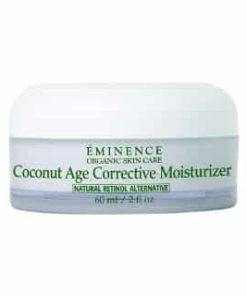 • Moisturizes, softens and smoothes the skin. 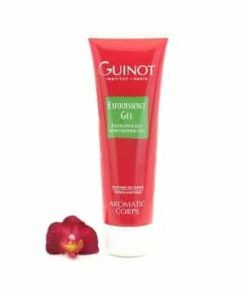 • Leaves the body with a fresh, invigorating scent. 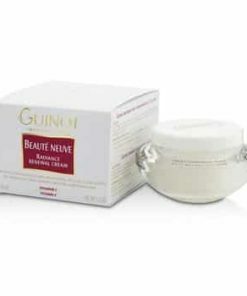 • Massage daily over the whole body, paying special attention to areas of slack and dehydrated skin. 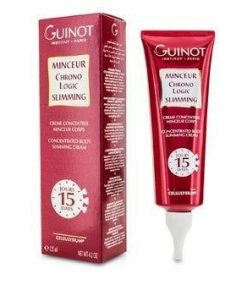 • Apply particularly during weight-loss programs, pregnancy and postpartum. 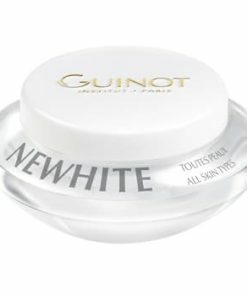 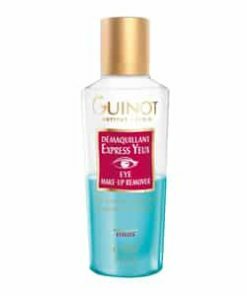 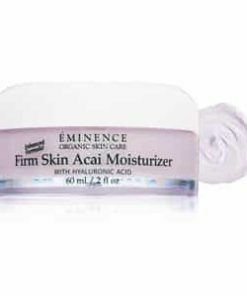 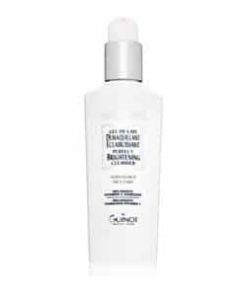 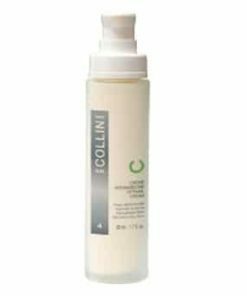 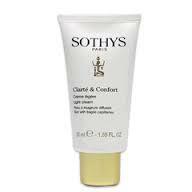 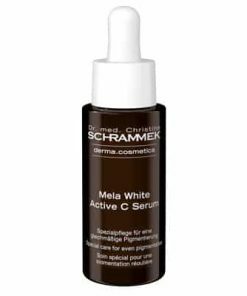 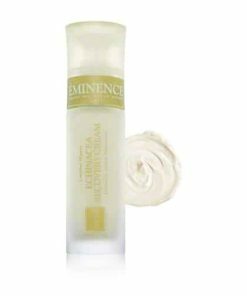 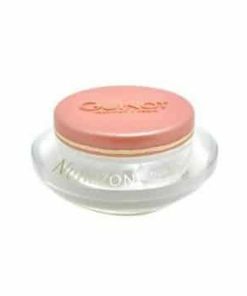 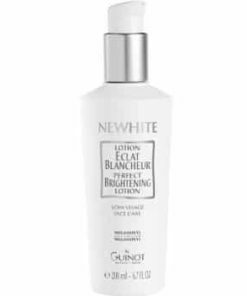 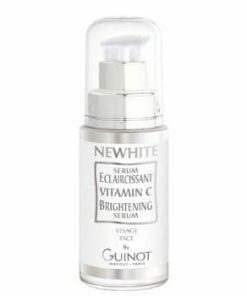 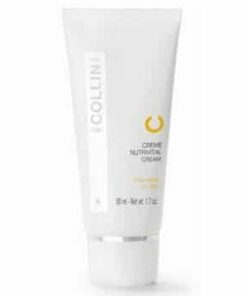 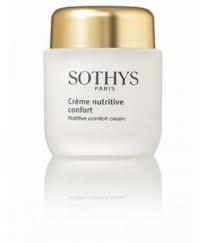 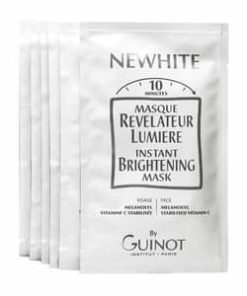 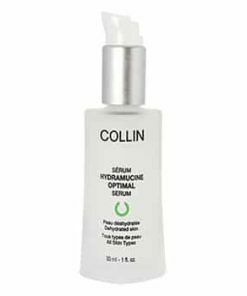 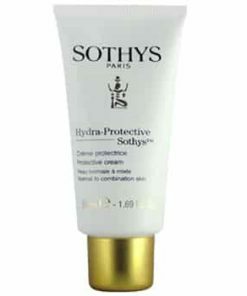 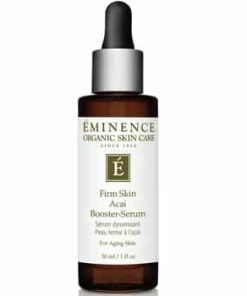 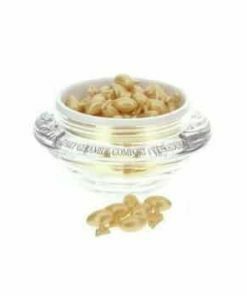 • The luxurious, non-oily texture is absorbed allowing you to dress immediately. 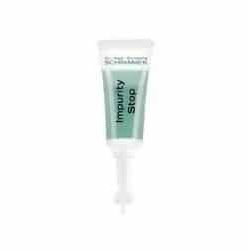 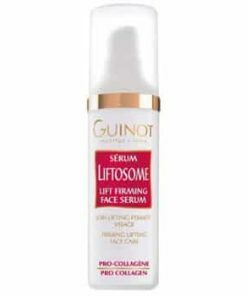 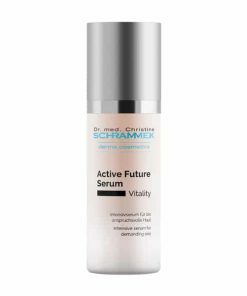 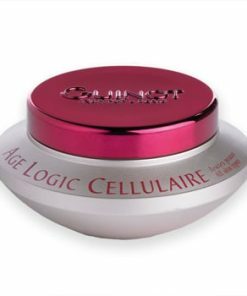 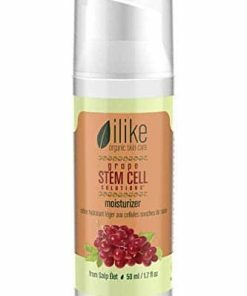 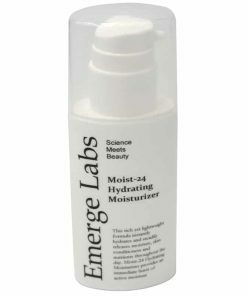 • Cellular Life Medium – Helps to stimulate and restore youthful and toned skin. 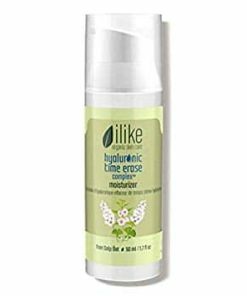 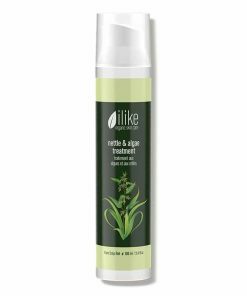 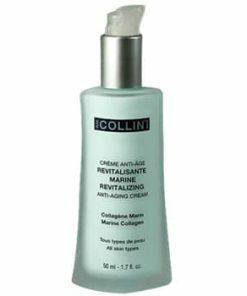 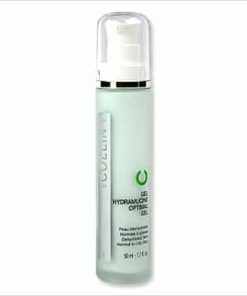 • Keratolite – Smoothes skin imperfections, minimizes the appearance of wrinkles, revives skin radiance. 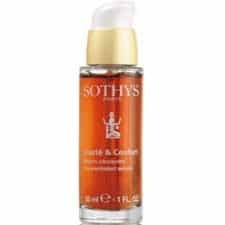 • Horse Chestnut Extract – Firms and tightens. 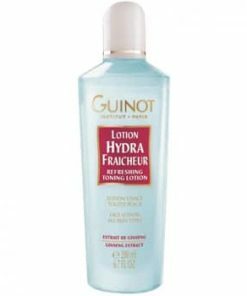 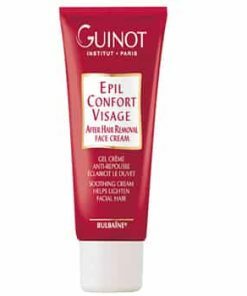 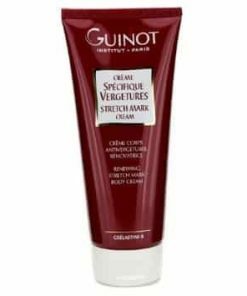 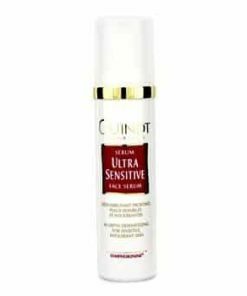 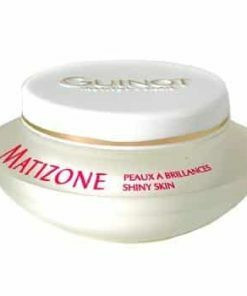 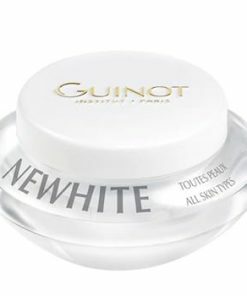 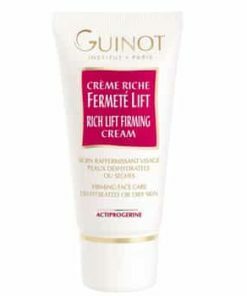 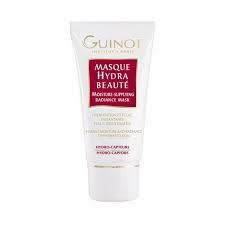 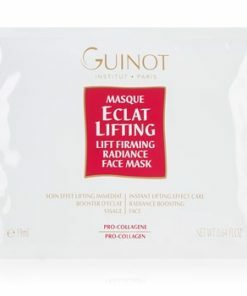 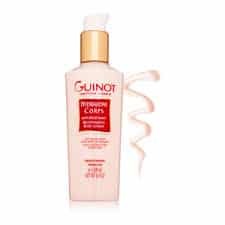 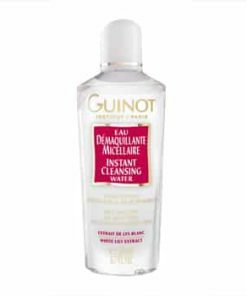 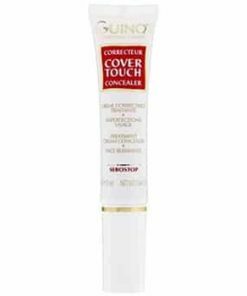 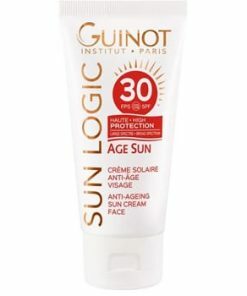 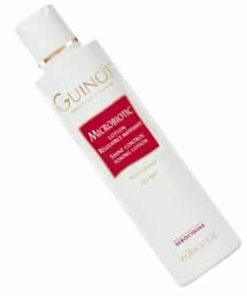 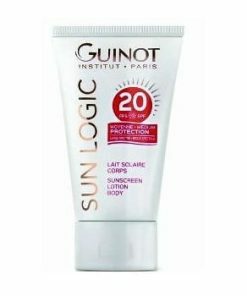 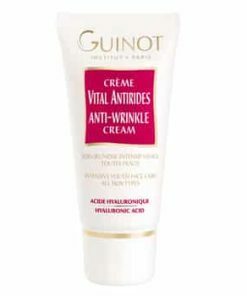 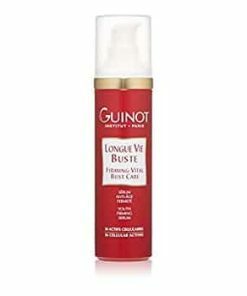 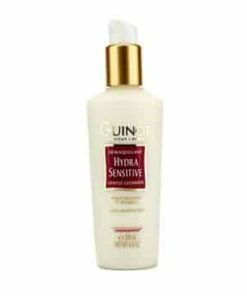 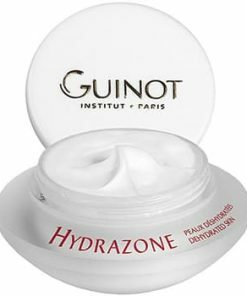 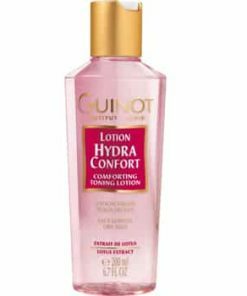 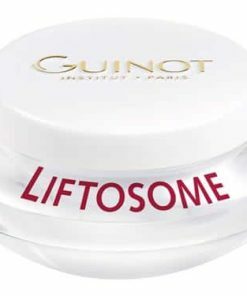 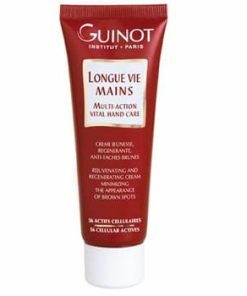 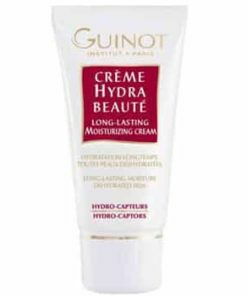 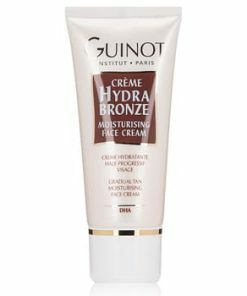 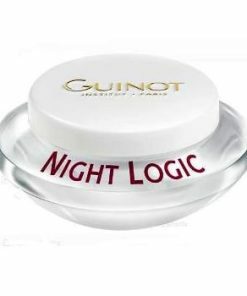 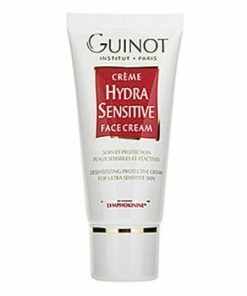 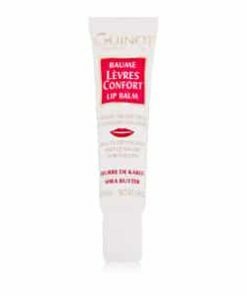 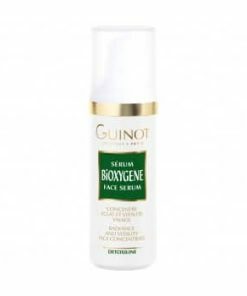 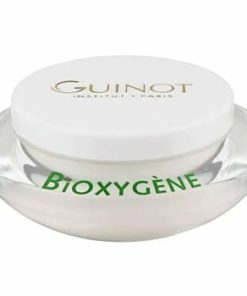 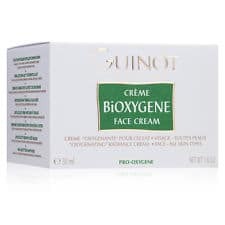 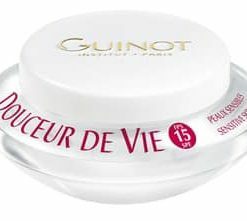 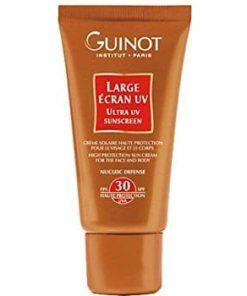 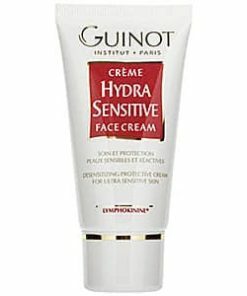 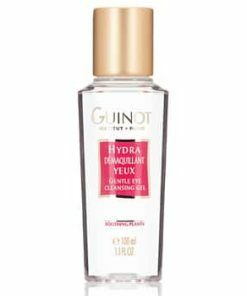 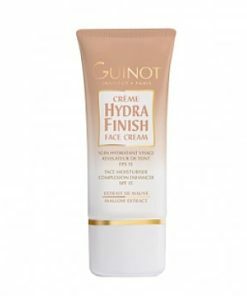 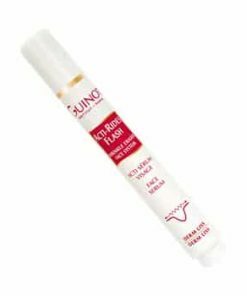 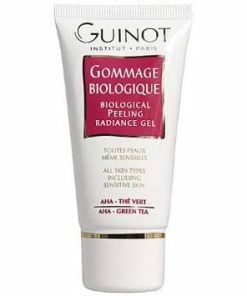 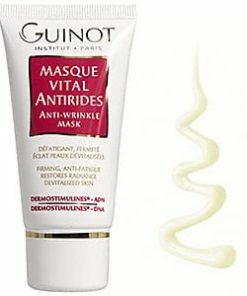 Guinot Body Firming Cream / Longue Vie Corps contains: Water (Aqua), Cetearyl Alcohol, Cyclomethicone, Squalane, Ethylhexyl Palmitate, Coco-Caprylate/Caprate, Butylene Glycol, Glycerin, Glyceryl Polymethacrylate, Cetearyl Glucoside, Pheoxyethanol, Dimethicone, Triethanolamine, Carbomer, Propylene Glycol, Chlorphenesin, Hydrolyzed Wheat Protein, Fragrance (Parfum), Polyacrylamide, Hydrolyzed Glycosaminoglycans, Malic Acid, Sodium Cetearyl Sulfate, Sodium Lauryl Sulfate, Methylparaben, C13-14 Isoparaffin, Hexyl Cinnala, Esculin, Trisodium EDTA, Prunus Amygdalus Dulcis (Sweet Almond) Fruit Extract, Linalool, Ethylparaben, Butylparaben, Laureth-7, Caffeine, Propylparaben, Isobutylparaben, Saccharide Isometate BHT, Sodium Chloride, Limonene, Ascorbyl Palmitate, Methylsilanol Mannuronate, Butylphenyl Methylpropional, Glyceryl Oleate, glyceryl Stearate, Citric Acid, Hydroxyisohexyl 3-Cyclohexene Carboxaldehyde, Yellow 5 (CI 19140), Benzyl Benoate, Glucose, Hydrolyzed Soy Protein, Sodium Methylparaben, Potassium Chloride, Red 4 (CI 14700), Sorbic Acid, Calcium Chloride, Clutamic Acid, Sodium Phosphate, Leucine Glutamine Magnesium Sulfate, Sodium Dehydroacetate, Lysine Arginine, Threonine Aspartic Acid, Tyrosine, Valine, Sodium Acetate, Phenylalainene, Serine, Glycerin Alanine, Isoleucine Proline, Methionine, Histidine, Tryptophan, Hydroxyproline, Tetrasodim EDTA, Adenine RNA, DNA< Adenosine Triphsphate, Adenosine Phosphate, Cholesterol, Retinyl Acetate Cysteine, Glutathione, PABA, Pyridoxine HCl, Inositol, Ascorbic Acid, Niancin, Niacinamide, Riboflavin, Menadione, Tocopherol, Thiamine HCl, Folic Acid, Biotin, Calcium Pantothenate.